Present us with a sketch of what you would like your design to be and we will work with you until it is ready to be built. We can organise all of the engineering, energy efficiency requirements and approvals from the local council. There is no need for you to arrange this as we can sort it all out for you if required. We can also arrange for quotes from the different trades from footings through to fixout. Apart from keeping to a budget with your house plans, another important factor during the design process is to ensure that construction costs meet your initial budget estimates. It’s interesting to note that the majority of expensive house plans equate to expensive construction outcomes. Indeed, Architects are often paid based on a percentage of the construction costs of the building project. So the more it costs, the more they make. Here at House Plans Queensland our philosophy is quite the opposite. 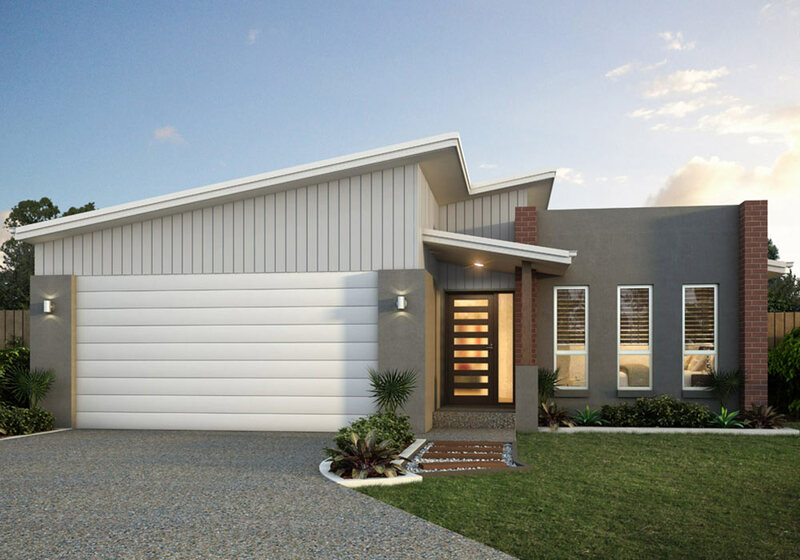 You’ll find House Plans Queensland’s fees very reasonable – our fees are significantly lower than the BDAQ’s recommended fees for building designers. House Plans Queensland takes into account what your construction budget is, your design needs, your site conditions, etc. and then provides you with a detailed, fixed price contract for producing your entire working drawings and energy efficiency reports. They are yours to own and you can put them out to builders to tender on. This will help you to obtain the best price on your construction project. 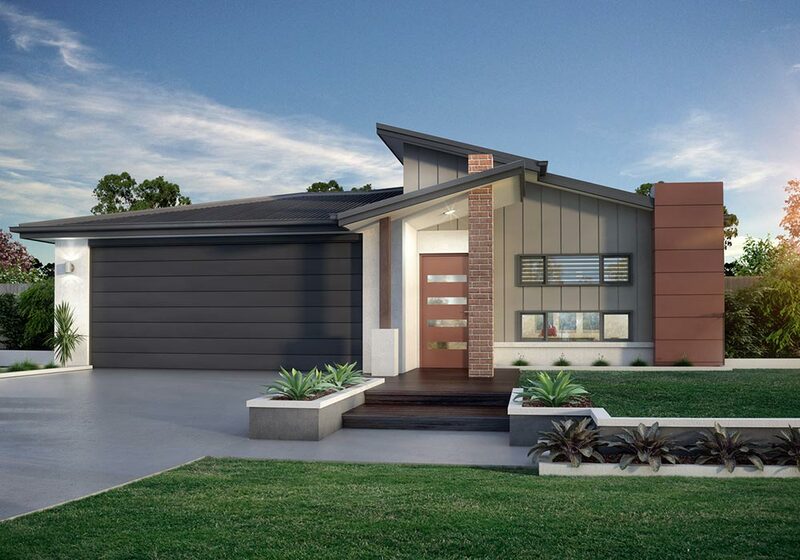 You’ll be pleased to know that the team at House Plans Queensland has extensive experience working directly with clients and their builders – so we can facilitate services to either. You’ll be pleasantly surprised by how affordable our services are.